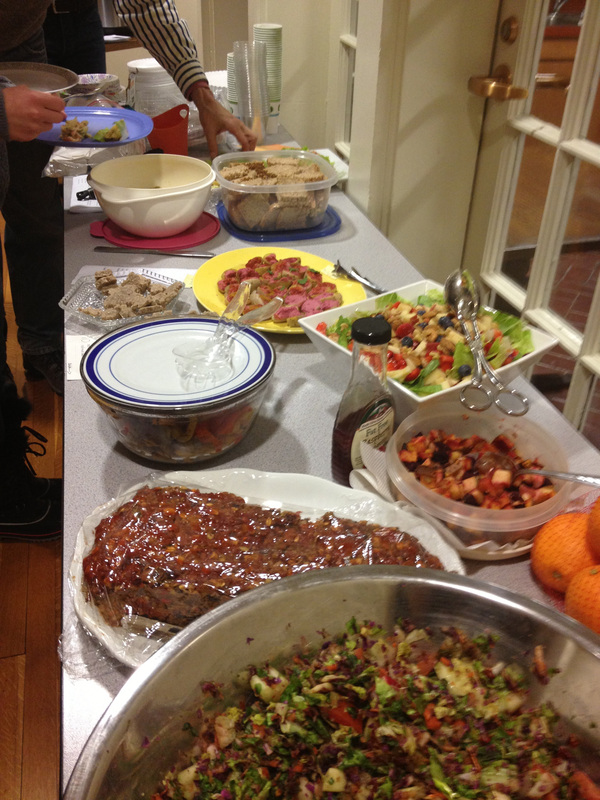 Plant Powered for Health Potluck Meeting! 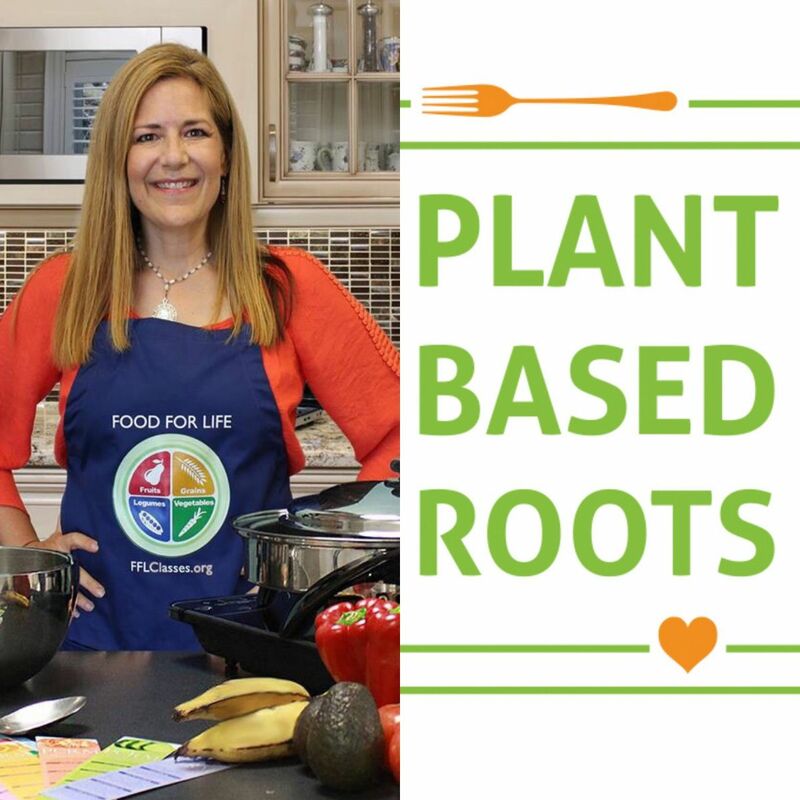 Sheri is a PCRM Food for Life Instructor, a Registered Nurse, and the founder Plant Powered for Health support group. Plant Based Roots is organizing this event as part of their “Vegan University” education series, and Grand Rapids Natural Health is hosting! Sheri will be demonstrating heart healthy dishes that also taste delicious. Of course, samples will be provided! 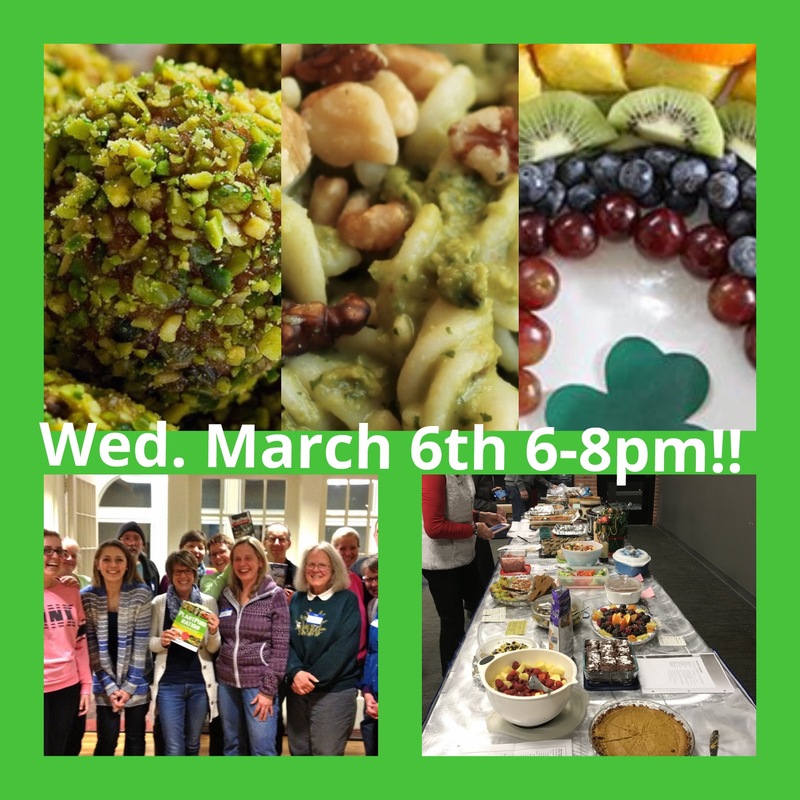 Come celebrate VegMichigan’s 20th Annual VegFest and learn why there has been a huge increase in plant-based eating and find out how it can benefit you. This year promises to be the biggest and best VegFest ever! Enjoy over 60 amazing restaurants, free taste samples, cooking demos, cruelty-free shopping, fun for the kids, over 10 entertaining and informative presentations, including Hollywood celebrity Alicia Silverstone and the very popular Dr. Michael Greger. We have doubled the hall space, widened the aisles, and added seating to give attendees plenty of room to enjoy the event. We also added some brand new attractions! From Sheri: I will be attending VegFest, and I hope you will join me! The more we go and ask for WFPB vendors, the more options we will have. Please also visit the booth for the Plant Based Prevention of Disease Conference (P-POD.org)! The May 2019 conference is in Raleigh NC, and will be bringing the conference to Michigan in May 2020! Special guest Linda Jones from the GR Food Co-op initiative will tell us about the effort to bring this coop to our community! And Sheri will share the hottest new WFPB chef blog, cooking with Sammy and Sarah! If they can do it, you can too! Bring a favorite dish plant based dish to share! We’ll mix and mingle to the jinglin’ beat, and share with each other favorite recipes that are neat! 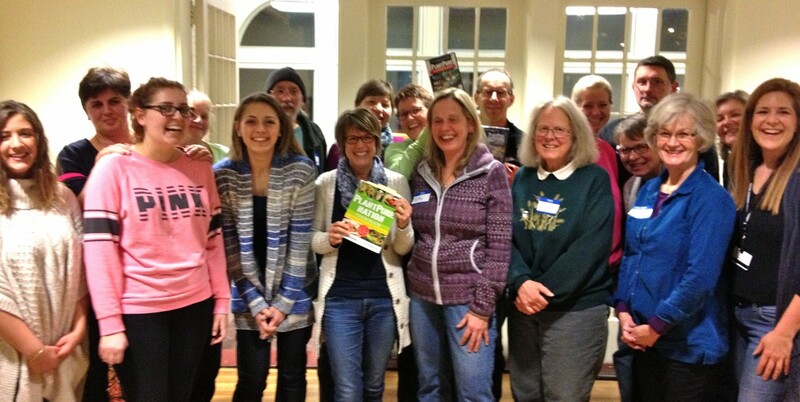 Dennis, our local plant based Dentist, will tell us about his trip to the Wellness Forum Health conference! Sheri will demo a fun whipped topping (aquafaba) treat! Stacy Idema will be demonstrating her holiday mashed potatoes and gravy along with sweet potato pudding!! We’ll discuss ideas for “plantifying” your holiday menu and more! Let’s meet up for delicious food and certify restaurants as having whole food plant based and oil free options! Show this flyer/tell them we sent you, a portion of your meal will benefit our group! Meet up AND a FUNdraiser!!! All purchases will benefit our Plant Based Nutrition Support Group!! 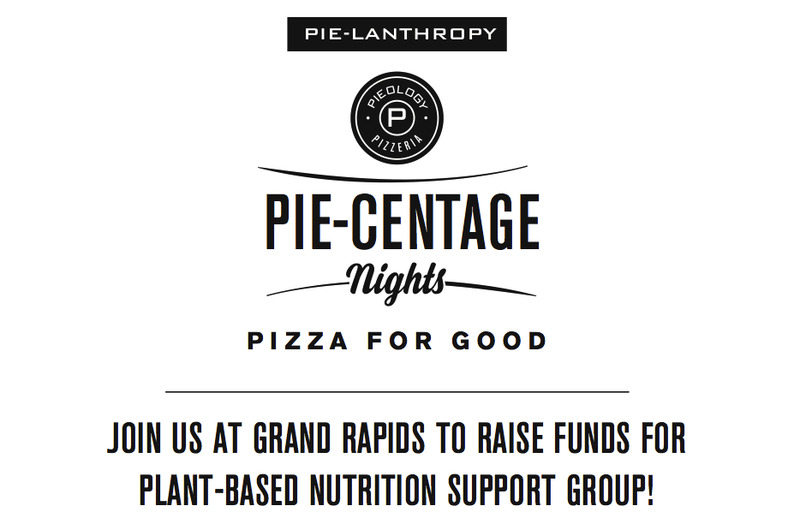 Pieology has delicious wood fired pizza with an array of beautiful toppings and salads, so do not miss this chance to enjoy great food and help support Plant Powered for Health from 4- 8 PM. Dine in or take out, vegan, gluten free and oil free options too. Just tell them we sent you!! 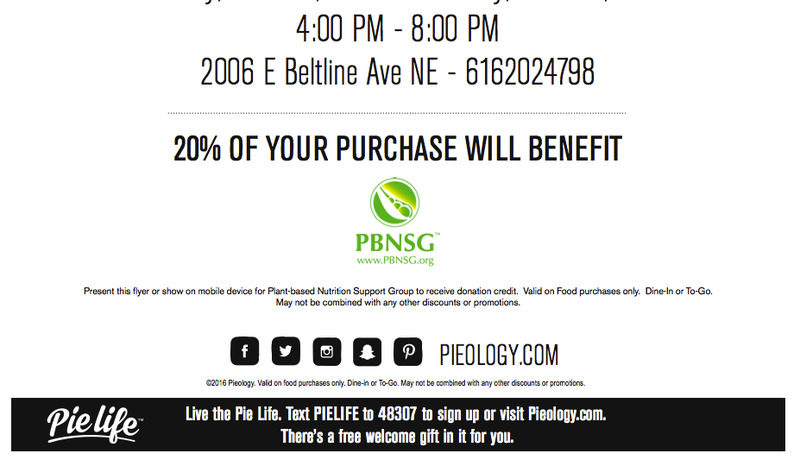 Plant Powered for Health is collaborating with Plant Based Nutrition Support Group (PBNSG.org) and all sales will help to fund our group meetings and events! This is located across the street from Knapp’s Corner at the Knapp’s Crossing complex in front of D&W Grocery store. 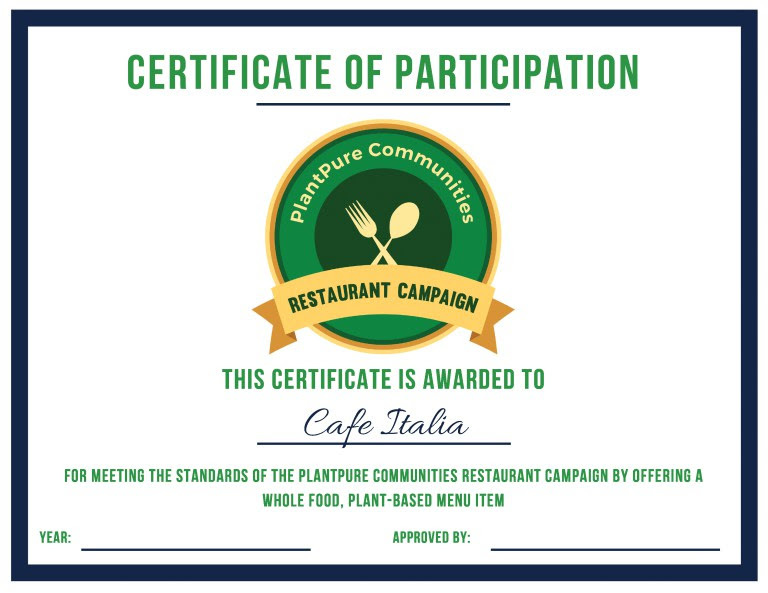 Restaurants will receive a certificate of participation, and a PlantPure community listing as a participating restaurant! Please SHARE this event with ALL your friends!! Thank you for your support and SEE YOU THERE!! Are you receiving our newsletter? If so, you know that TONIGHT is our Potluck Meeting 6-8pm. If you aren’t receiving the newsletter via email, please contact Sheri and request to be added to the email list! PlantPoweredforHealth@gmail.com! Here is the current newsletter, and hope to see you tonight! Potluck and Nicecream Social Tonight 8/1! 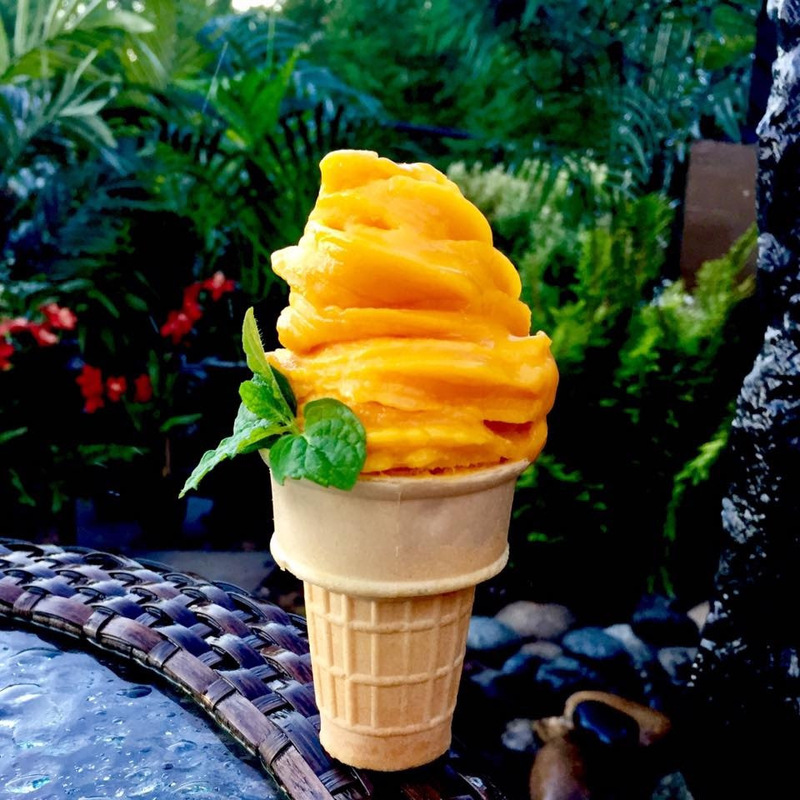 Click here for these NiceCream recipes! We’re having a Nice Cream Social! Following our regular potluck, we’ll enjoy nice cream and socialize! Just down the hall in room 103, watch for the signs! If you aren’t sure what to bring, see the Facebook invitation for ideas or just bring yourself! Come see the Professor Wed 6/13 and Pieology Pizza Thurs 6/14! Help Your Family Love Plant Based, Nutrient Rich Food!! 151 Fountain St. ATC Room 124!! Free Admission! Please join us as we hear from Timaree and her family about how they incorporated plant based into their family life!! After the Nutrition Professor’s presentation, we’ll have the EXCLUSIVE ability to have a Q and A not only with Timaree, but also her husband and two teenagers! Of course, we’ll also have a delicious and simple food demo and tasting of T’s Dreamy Chocolate Sauce!! This in incredible opportunity! CAN’T WAIT TO SEE YOU THERE! Meet Up, Eat Up and Support Plant Powered for Health!! Plant Powered for Health is collaborating with Plant Based Nutrition Support Group (PBNSG.org) and all sales will help to fund our group meetings and events! Bring everyone you know!